Malta Today, 30 October 2016: "A new veterinary hospital was opened at Ta’ Qali today, replacing the St Francis animal centre which was closed for the past few months. 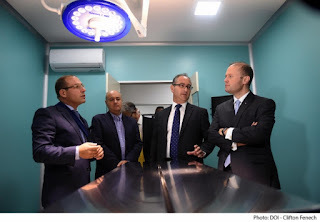 The APH Veterinary Hospital, which was inaugurated today by Prime Minister Joseph Muscat, is a joint venture between the government and the private sector. The hospital will be open round the clock, and also houses operating theatres which will be dedicated for soft-issue surgeries and orthopaedic procedures. 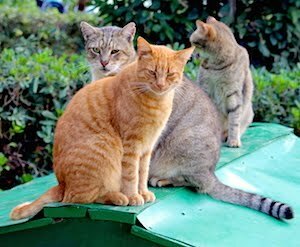 Roderick Galdes, the parliamentary secretary for animal welfare, said that strays would be treated for free, and the hospital is also licensed to provide long-term treatment to animals. 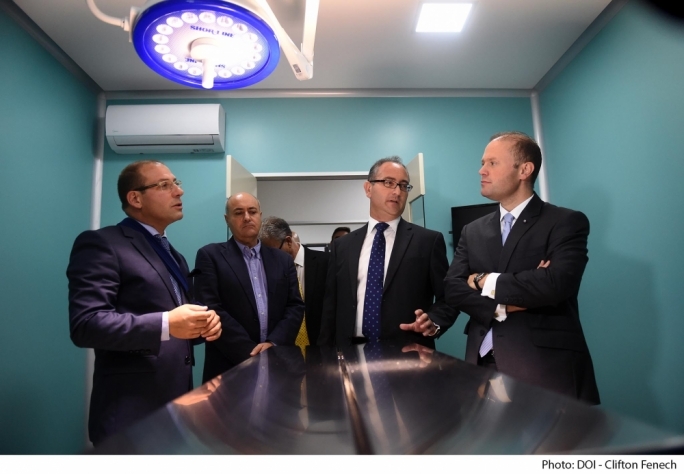 He said the facility met European standards and was the best not just in Malta, but also in the region. As a result, the hospital is expected to attract business from Sicily and will market its services in the South of Italy. Kevin Attard, one of the owners of this hospital, said that animal rights’ NGOs could benefit from a 25% discount, while in addition, MCAST students will be taught at the hospital."